After Huawei’s grand deal with Verizon fell through at the beginning of this year, due to privacy concerns from the US, Europe is now seemingly ready to follow suit. Government officials from the UK, Germany, and France were becoming increasingly wary of Huawei, even before the recent arrest of the company’s CFO, Bloomberg inside sources claim. America’s long-standing fears that Huawei could enable Chinese spying seem to be shared across other countries as well. Earlier this year, Australia and New Zealand barred Huawei from providing infrastructure for next-gen phone networks, and it seems the EU could follow suit. Huawei is keen on developing 5G technologies and infrastructure and Europe is the company’s largest market outside Asia. It’s also a market where 5G will be rolled out next year, but the Chinese telecommunications giant may not be allowed to provide equipment for the new, super-fast networks. “Companies are making their decisions about their core network technology,” said Ben Wood, chief of research at technology analyst CCS Insight. “Those are decisions which are implemented and then sustained for a decade, so this is a very, very important crossroads for Huawei and these kind of moves are very unhelpful, the fact that this has all blown up at this time,” said Wood referring to the recent arrest of Huawei’s Chief financial officer in Canada over bank fraud. 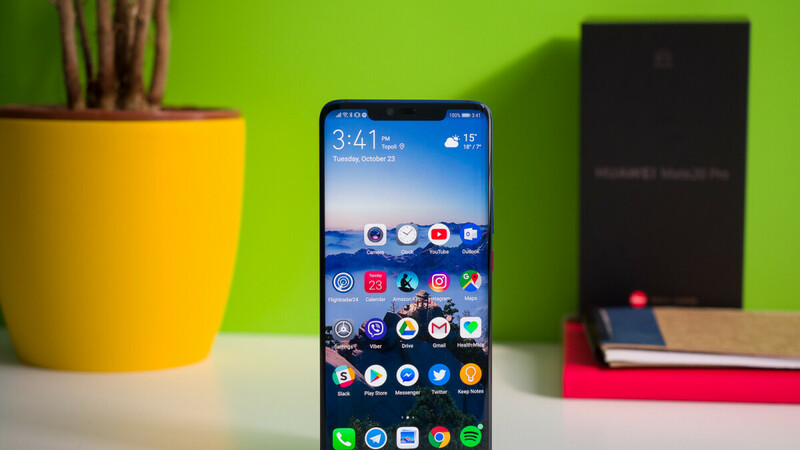 The risk for Huawei is especially high the UK, where the head of the foreign intelligence agency MI6 is urging the government to ban Huawei from running 5G networks.